On Friday night get warmed up with Rach & Liam Brennan, local wines, cold beers and crisp ciders. 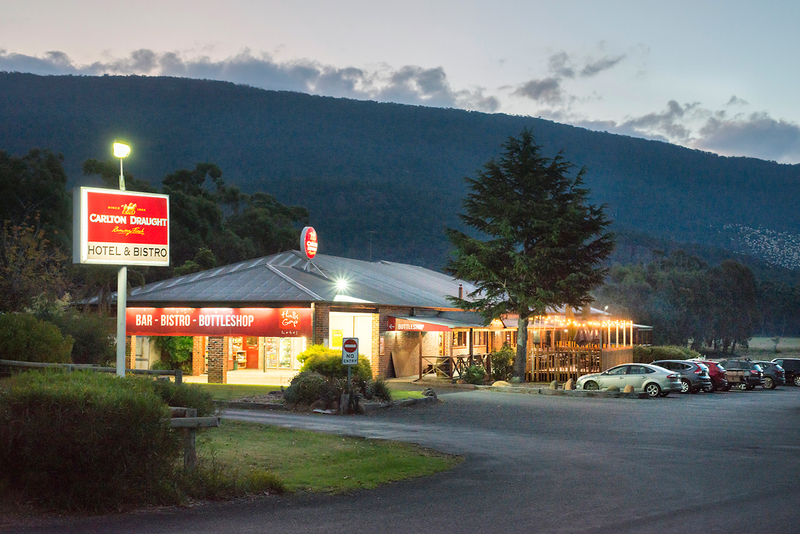 The family bistro, surrounded by a huge open verandah, is the perfect place to enjoy the magnificent views of the Grampians. An open fire will create the perfect setting to enjoy your night out. Along with an indoor kids play room and outdoor playground, they also offer a wide ranging menu with quality meals including a fantastic kids menu.